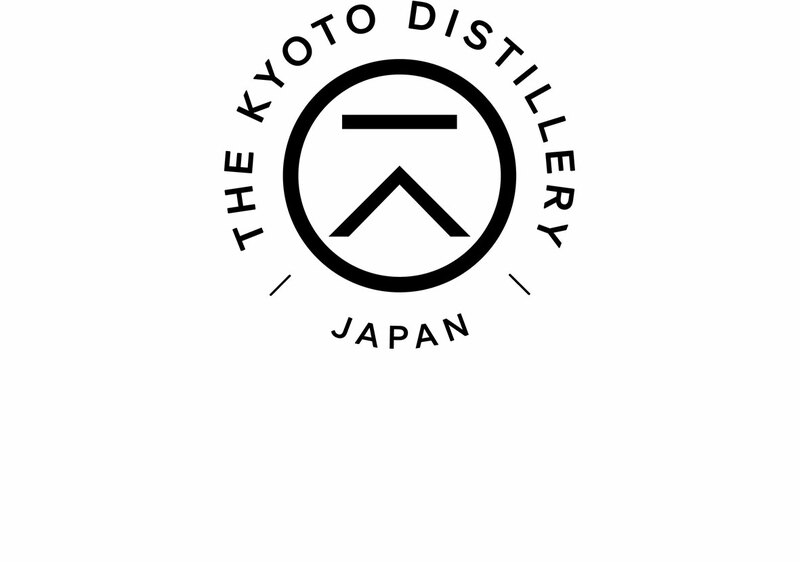 KI NO BI (‘The Beauty of the Seasons’) is inspired by tradition and is distilled, blended and bottled in Kyoto at Japan’s first ever dedicated gin distillery. The gin is made in a recognisable dry style but with a distinct Japanese accent. KI NO BI Kyoto Dry Gin is created with Japanese botanicals such as yellow yuzu from the north of Kyoto Prefecture, Hinoki wood chips (Japanese cypress), bamboo, Gyokuro tea from the Uji region and green sanshō (Japanese peppercorn) berries. KI NO BI uses a rice spirit base and peerless water sourced in the famous sake–brewing district, Fushimi. 45.7% ABV – Floral and aromatic with refreshing yuzu standing out. Subtly earthy, oaky elements develop, joined by a kick of ginger.